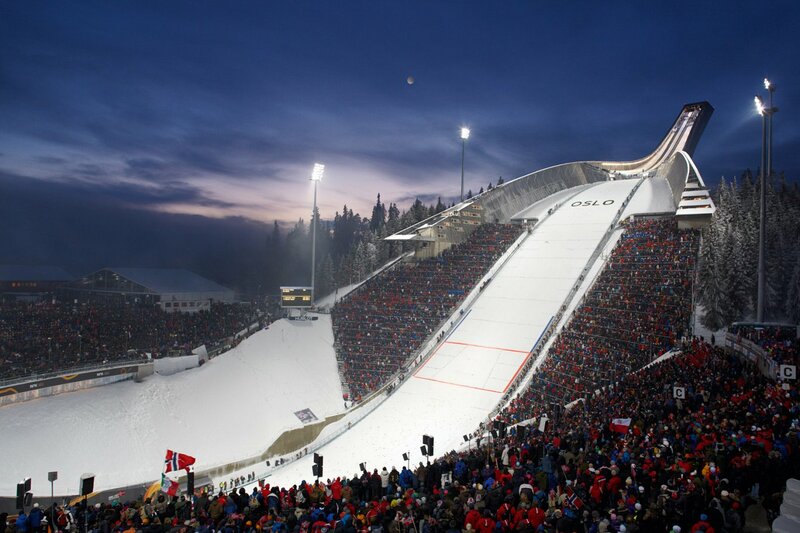 Oslo has plenty to offer when it comes to foods and drinks. Whether you are looking for regular food or you are after exploring halal food in Oslo you can be sure that you’ll find a decent joint that meets your needs. Oslo is an expensive city to live let alone dine but despite this, it is possible to find affordable places to eat within the city. If you are a budget spender and you are looking for budget restaurants, this piece will highlight some of the best budget restaurants and café in Oslo. A very popular and busy hotel among the locals. 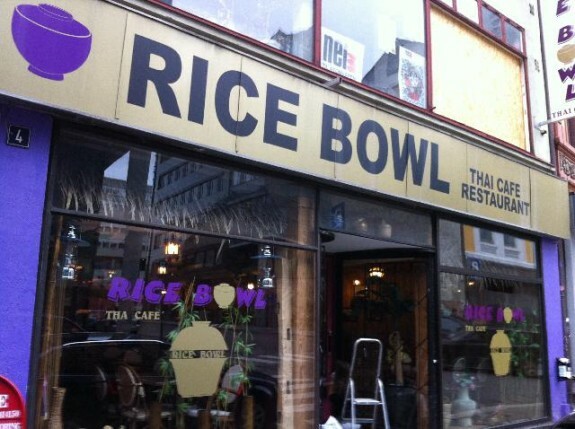 The Ricebowl Thai Café offers visitors with an opportunity of exploring the numerous rice and noodle dishes. The fact that the cafe is affordable makes it one of the busiest cafes if Oslo meaning that for you to be attend to, you’ll have to wait for a table before you get to enjoy your dish. Together with the rice and the noodle dishes, you can request for soups and so much more. You can also find an English menu which will be explained to you by dedicated staff members. Do not be fooled by the fact that the café is located in an upmarket and think that it is expensive. On the contrary, the hotel is reasonably priced making ideal for budget spenders. They boast of having an extensive menu with a variety of dishes ranging from burgers to fish dishes. You can expect to find a main course to be priced from around 120NOK. The restaurant is musical leaning thanks to the large piano set up inside the door. 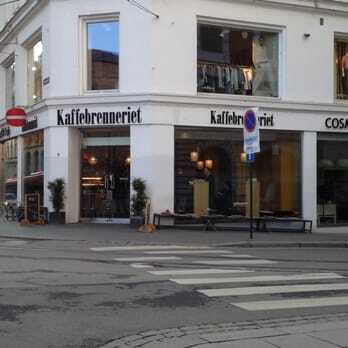 The Kaffebrenneriet is ranked as one of the best restaurants in Oslo for all the good reasons. The restaurant is just a branch of one of the well-loved local chain restaurants. The restaurant is strategically located to diners with the much needed convenience when it comes to accessibility. Expect to find a wide variety of choices of inexpensive and tasty breakfast or lunch. The restaurant is a fairy busy one and if you can manage to grab a stool at the window or get a table outside, you’ll get an exclusive view of the Aker Brygge and the pier. 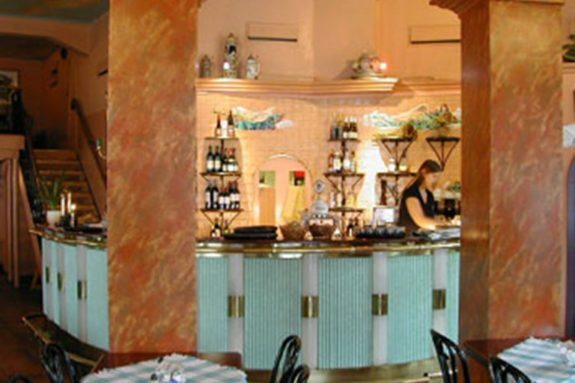 The restaurant is strategically located in a very affluent and popular neighborhood and continues to offer a large selection of Italian dishes including but not limited to pizzas and pasta. Because of the popularity of the Villa Paradiso, expect to find plenty of seats available both inside and outside the restaurant. 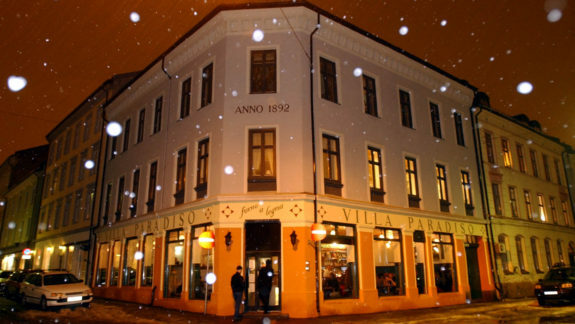 A pizza here at Villa Paradiso starts for just around 90NOK with a giant sandwich and salad going for less. 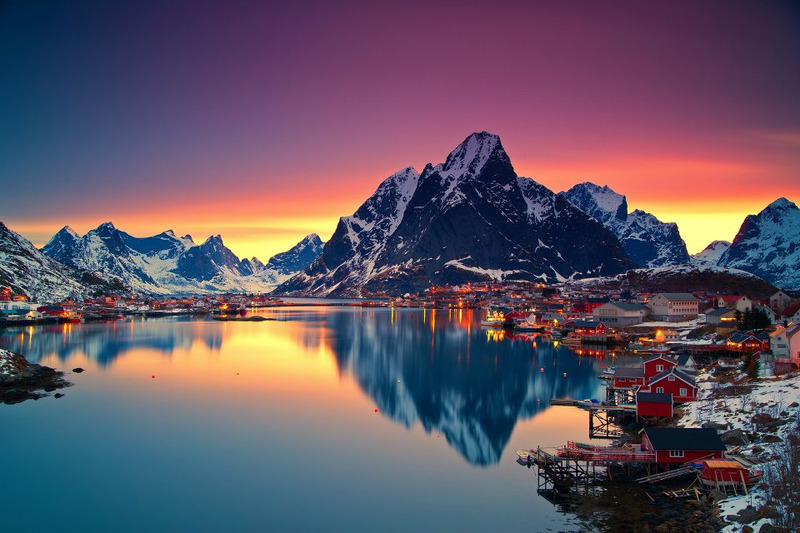 With your restaurant guide Oslo you should be able to find a decent and budget friendly restaurant that will meet all your budgetary needs. With the kinds of options that are available, you should not have a problem finding a restaurant.